April 9th, 5:00 – 7:00 p.m. Ever since the invention of the camera, there are few subjects that attract photographers more than the landscape. Whether photographing from the sky or lying on the grass, photographers continually seek to understand and explore the ground upon which we live and walk. While it seems almost impossible to capture nature in a unique way, Ysabel LeMay defies all odds, creating spectacular images that radiate with color, density and awe. 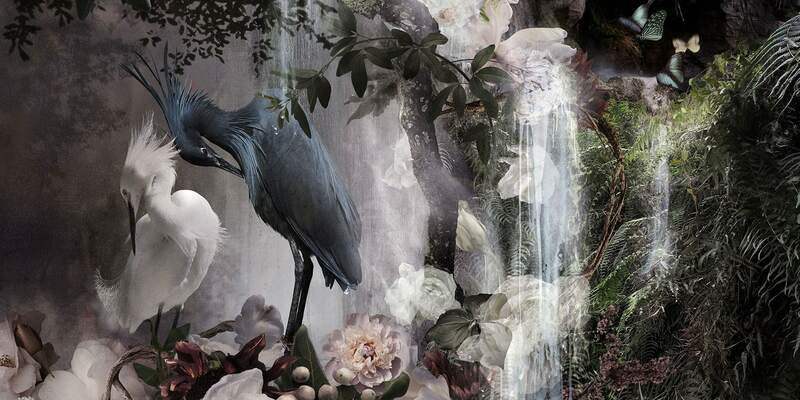 Quebec born Ysabel LeMay found photography later in life, after a successful career working as a graphic artist for prominent advertising agencies. 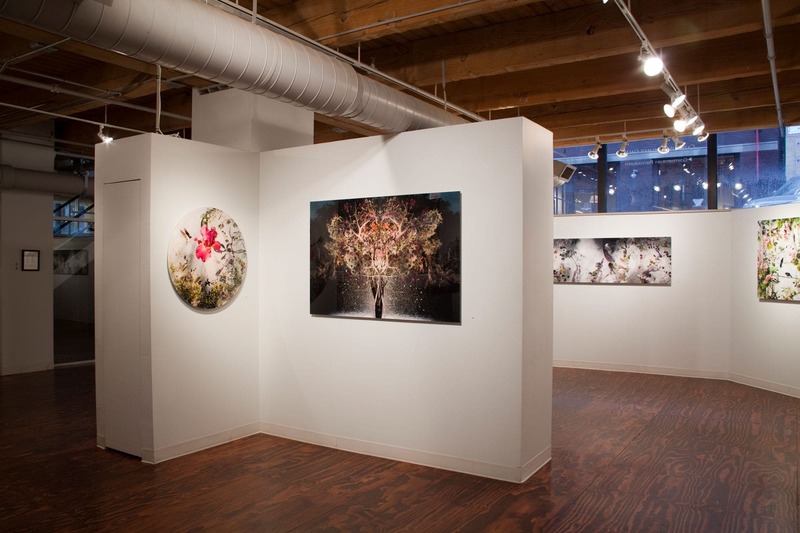 Seeking greater fulfillment, she turned to painting, and in 2002, left the corporate world to pursue painting fulltime. Eight years later, she turned her attention to photography, garnering significant success in a few short years. 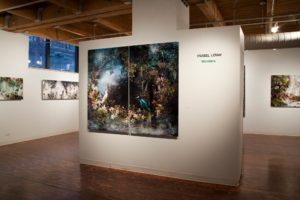 Combining her technical expertise with her painterly eye, LeMay creates photographs that challenge our perception of the landscape. Lemay’s technique is very straightforward, yet extremely time consuming. She photographs flora, birds, tree limbs, flowers, and anything else she finds along her daily walks. 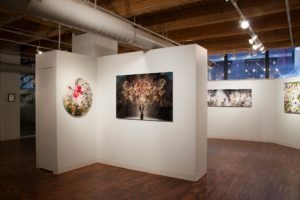 Once back in the studio, she assembles all her files into her computer and starts layering images, using hundreds of individual files to construct each final photograph. 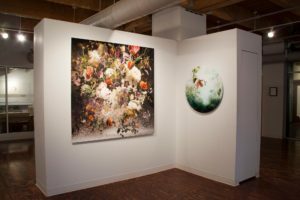 Balancing color, light and subject, Ysabel LeMay creates pieces that vibrate with an intensity often experienced in dreams. Wonders continues LeMay’s dedication to the land and the endless beauty it evokes.